Home › What design do you want for your tattoo? Look no further! YOU and Me can make the tattoo design of your DREAMS NOW! 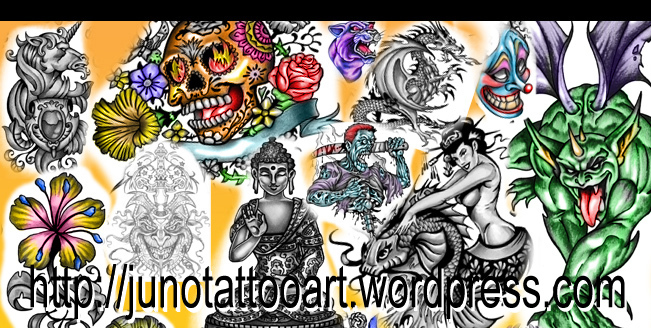 Check out my design galleries and find the style that you wish for your tattoo. I would like to do this design for you. Step 3: Receive a custom tattoo design created just for you! 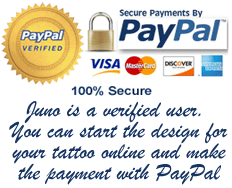 Send me the CONTACT FORM below and start the best tattoo online now.